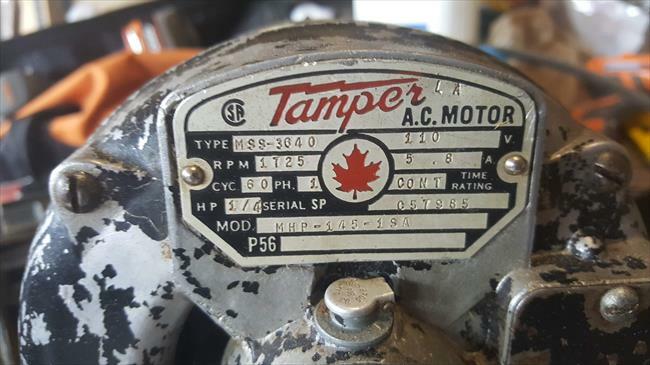 Electric Tamper & Equipment Co. of Canada, Ltd. I picked this up with a small 4" jointer. 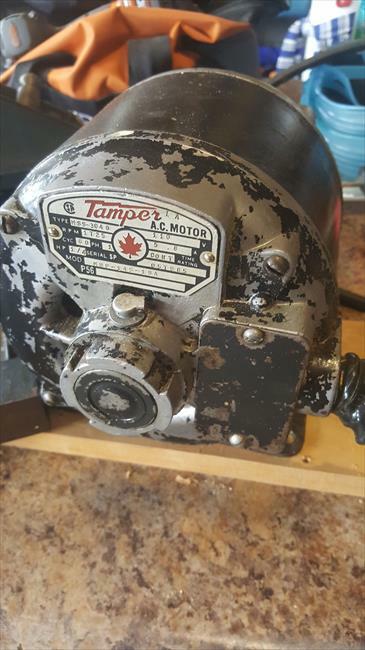 The seller was a young guy who appears to inherit some old machinery from his grandfather (sounded like the original owner). Although it runs, it'll need some TLC before being put back to regular use.